The Valley of the Mills, a natural reserve with amazing waterfalls in Amalfi Coast. 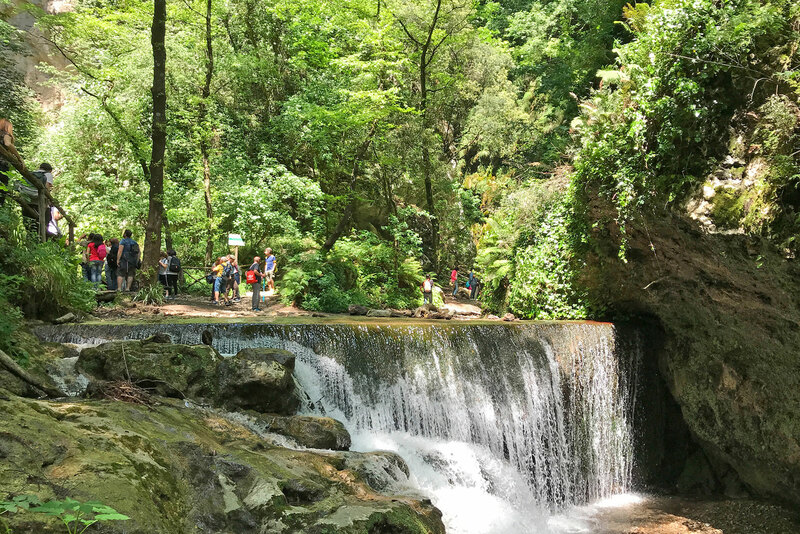 The best rural choice for walking in Amalfi Coast, inside history and culture of Amalfi hamlet, discovering an hidden "Natural Reserve" & its waterfalls. 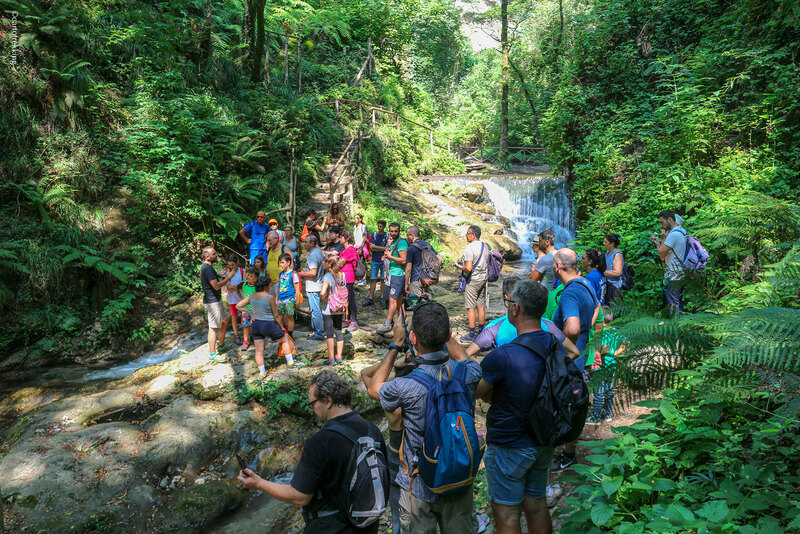 Hike to the Mills Valley, walking in Amalfi coast to discover the history of the ancient republic of Amalfi with its paper mills and nature. With an hiking guide in Amalfi Coast to visit the” Valle dei Mulini” in Amalfi. The shorter and easier route to the strict Reserve of “Valle delle Ferriere”. Starting from Amalfi you will face the uphill path purely with the descent back to the starting point via the stairways. Or you can choose to start from Pontone situated higher up and back down to the Valley finishing the route in the center of Amalfi, we strictly recommended this one. . Starting from the small square of Pontone you follow the signs to the Valle delle Ferriere, also known as “Valley of the Mills”. You will pass through the small medieval village hamlet of Pontone (Scala), the oldest town on the Amalfi Coast. Along the first part of the path you can enjoy the view of Amalfi from a differente point of view walking through the lemon groves, typical cultivation of these places. 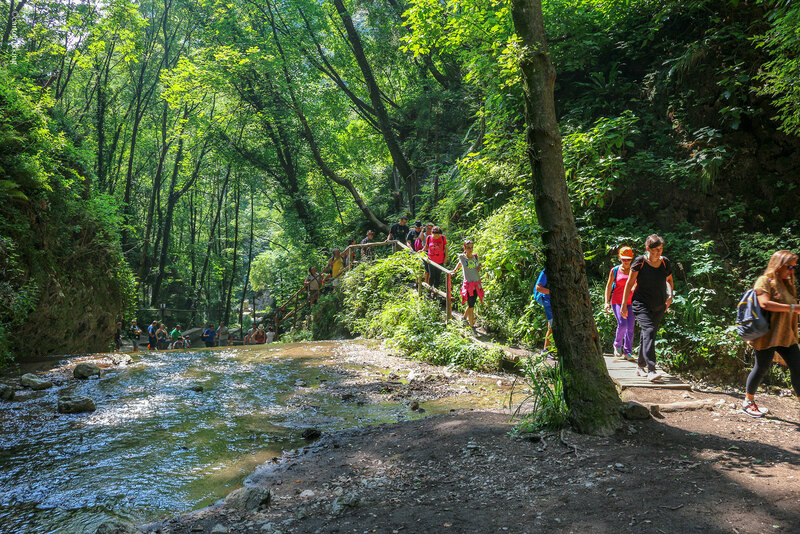 After about an hour’s walk you reach a junction where you must turn right towards the strict nature reserve.Walking Along the river Canneto, you get to the place most famous with its waterfalls and its rare plants. On rainy days it can be easier to meet the rare “Salamandrina” (Salamandra terdigitata), fascinating endemic amphibian or maybe some other endemic newts. From the reserve you walk back untill the junctions and take the downhill path in the direction of Amalfi. Here you go through the ruins of the old paper mills where they use to produce the famous “Carta d’Amalfi” (paper made by a medieval system). After about an hour of walking you will arrive near the Paper Museum. From the museum it take five minutes to reach the Duomo and the adjacent piazza Flavio Gioia where you can take a SITA bus: 10 minutes back to Pontone. Otherwise you can end the way reaching the starting point along the ancient staircases uphill next to the high school of Amalfi. 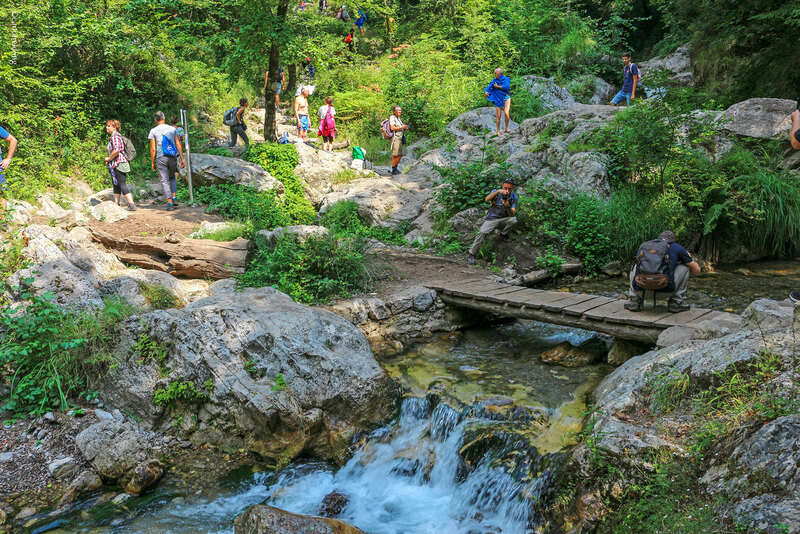 hike in a fairy-tale atmosphere, surrounded by waterfalls. Round walk, so starts and ends at same place, Amalfi centre ! path very cool and always in the shade, excellent scleta for summer walks on the Amalfi Coast ! easy and quick walk to do in a few hours. Before to start your hike, or decide to order/buy a full map of the trail, here you can download a single map of the hike from Amalfi hamlet to the inside of the vally, the natural reserve. You don't need guide or map to visit amalfi valley, but you can easy upload and follow a track on your smartphone, rembemer to using it only under your responsibility!